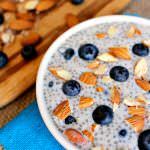 The very best and easiest chia pudding recipe! 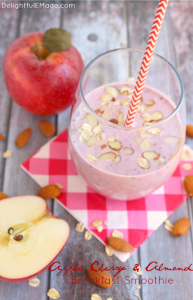 Need a quick, healthy breakfast loaded with protein to fuel your day? 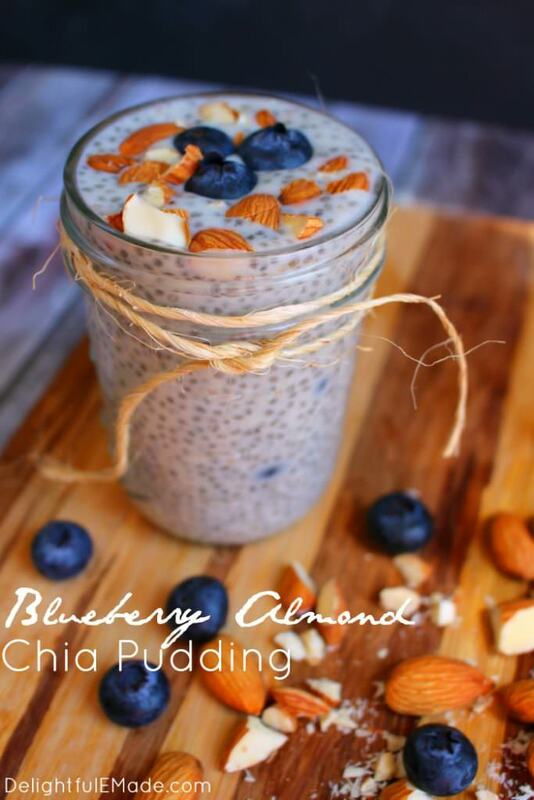 Look no further than this Blueberry Almond Chia Pudding! 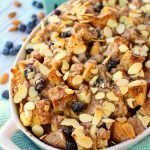 This simple make-ahead breakfast is great for when you want to eat healthy but don’t want to sacrifice on flavor. Have I mentioned before that I’m a creature of habit. I often tend to get in a rut where I make the same four breakfasts for myself. Often, I do the same exact thing at the gym, for the same amount of time, every time I go. I’ve wondered why I do these things – likely because I find comfort in the known. On the down side – its VERY boring!! Predictably, after doing the same things over and over, I get sick of the same workout and the same thing for breakfast, and then get to the point where I choose not to work out, or choose a drive-thru breakfast because I’m tired of what I have at home. Sound familiar? After decided to get out of my boredom rut, I wanted to make something that was healthy, flavorful and filling, but it also had to be simple. 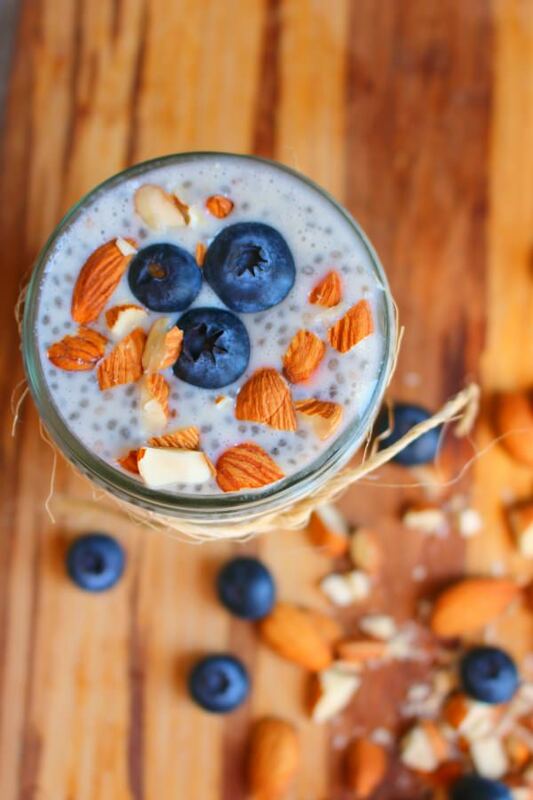 That’s how this Blueberry Almond Chia Pudding came to be. 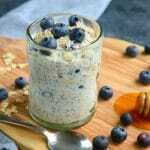 I’m here to tell you that this Blueberry Chia Seed Pudding is the PERFECT breakfast! 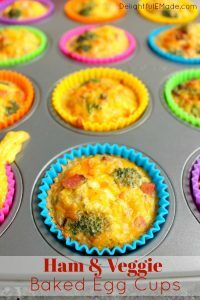 It’s a make-ahead breakfast, which means it’s ready to go when you are in the morning. It literally takes about 2 minutes to put together the night before you go to bed, and its waiting in the fridge when you’re ready to eat. It’s very healthy as well. Chia seeds are a super food, loaded with Omega-3’s, fiber, antioxidants and many other good-for-you benefits. 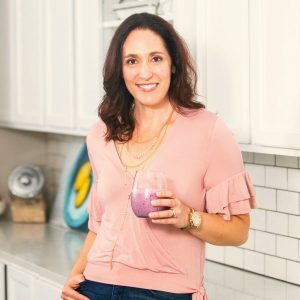 You’re also getting plenty of protein and calcium from the milk and almonds, which will also help you feel fuller longer. I personally love the fact that this breakfast tastes fantastic!! 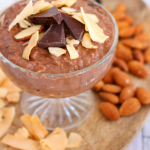 It has just a bit of sweetness from the honey and almonds, and the chia seeds combined with the blueberries and almonds give this pudding a great texture and crunch. If you haven’t jumped on the chia seed bandwagon yet, I would highly recommend doing so. I had to do a bit of looking around, but I eventually found chia seeds in the health food section at the super market. 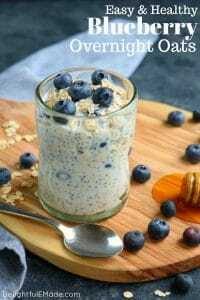 This Blueberry Almond Chia Seed Pudding is not only a quick make-ahead breakfast, its uber healthy and super delicious! Recipe Note: Many readers have expressed that the consistency of the pudding is a bit too runny. I’ve adapted the recipe to now include additional plain Greek yogurt. This should help attain a thicker, pudding-like consistency. Thank you so much for your feedback! 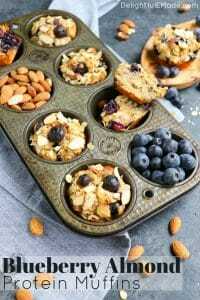 This not only makes a great breakfast, I love it as a mid-day snack. I often make a double batch in a larger mason jar, and have half for breakfast and save the other half for a snack later in the day. 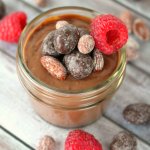 It’s a fantastic post-workout snack, too! 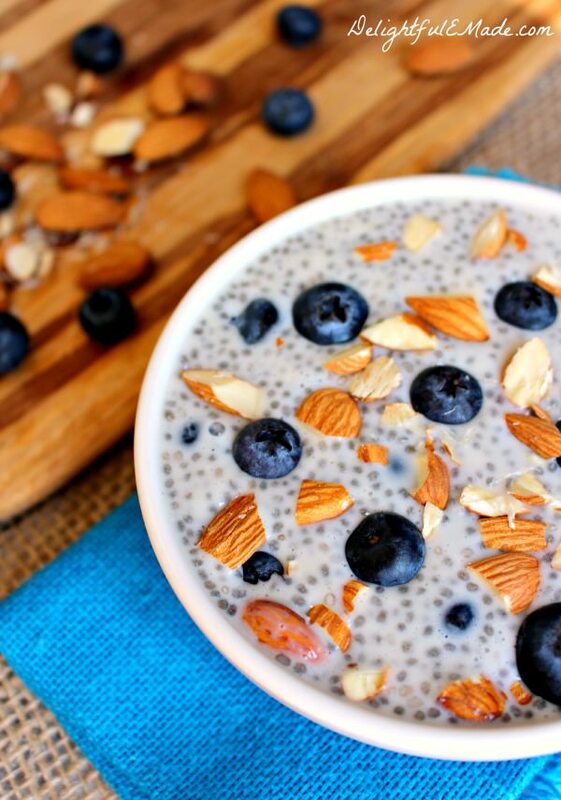 This looks great -- I've never had chia seeds before, but I keep hearing about them everywhere! Well doesn't that look great - my kids will love it. Thanks so much, Gina! Its almost like having a dessert for breakfast. Definitely kid friendly!! Enjoy! Saw this at Saturday Night Fever and loved the photo! 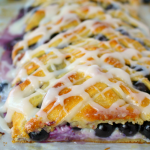 Funny, since its just a thumbnail :) The blueberries and almonds are gorgeous together and I bet they taste even better than they look. It would make breakfast so much more fun and special! Pinned! This looks great! I have a new bag of chia seeds in my pantry and I haven't been sure about how to use them. Pinned! This sounds delicious! I've made chia pudding with mango and with pineapple and coconut, but never with blueberries, though they're my absolute favorite food in the world. Thanks so much for sharing! Erin! This looks delicious! 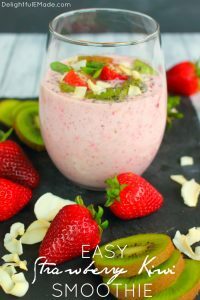 I've yet to make chia pudding - I have an entire bag in my cupboard that I end up throwing into smoothies but I forget to try it in other recipes. I need to try this since I'm like you and do the same things over and over, I'm bored! This would be a great change-up! Pinned! I am popping over from Wonderfully Creative Wednesday! 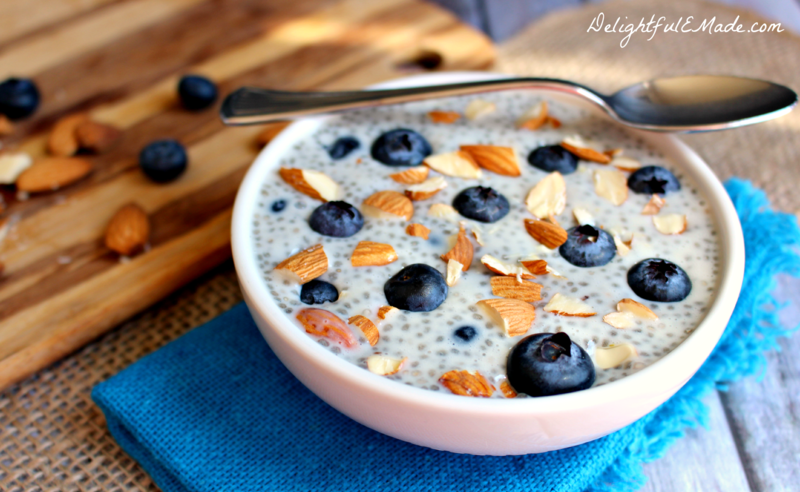 Your blueberry almond chia pudding looks FABULOUS!! Cannot wait to try it! I am so glad I came across this! 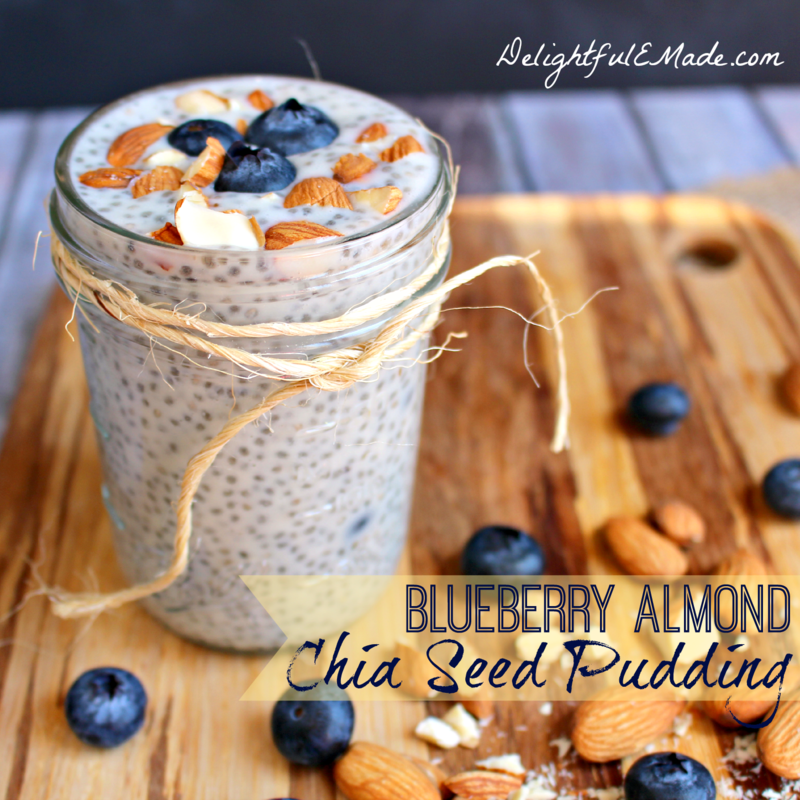 I have been wanting to try a chia pudding and this onesounds just perfect! 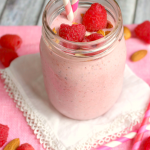 I may throw in some coconut milk I have laying around :) Can't wait to try it! My first time trying chia seed pudding and I'm hooked!! I want to make it again tomorrow! The chia seeds plump up and get so soft and smooth. I used agave nectar as a sweetener and it was delicious. The pudding did come out slightly more liquid-like than I thought. But I may have measured wrong. It was still delicious and I think I've found my new go to breakfast! 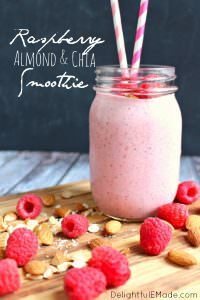 Was the almond milk that you used sweetened or unsweetened? I am super excited to try this! This recipe doesn't work. You're left with almond milk with soaked chia seeds, but no pudding quality consistency. 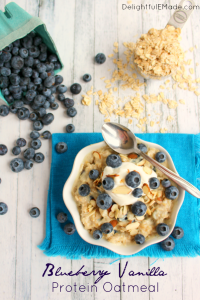 Blueberries and almonds go so well together! Thanks for sharing at the What's for Dinner link party!